Thank you for visiting the Franz Collection. 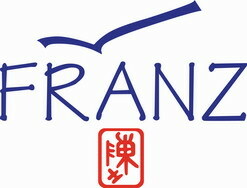 The Franz Collection website has moved! Please wait and you will be automatically redirected. ©FRANZ COLLECTION ALL RIGHTS RESERVED.